* Cowboy country music and concert around the campfire. 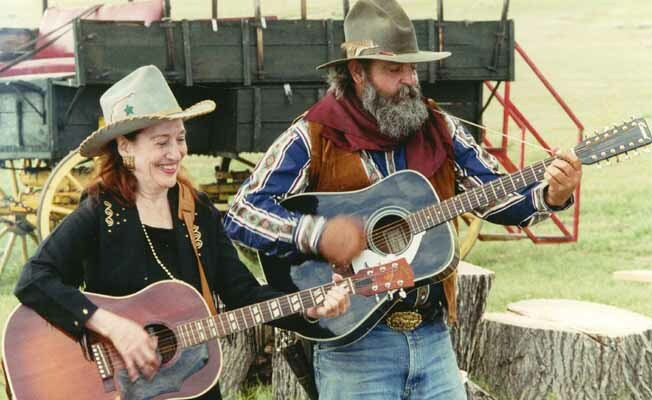 * Come early to play horseshoes or just enjoy the Pryor Creek stream and animals. 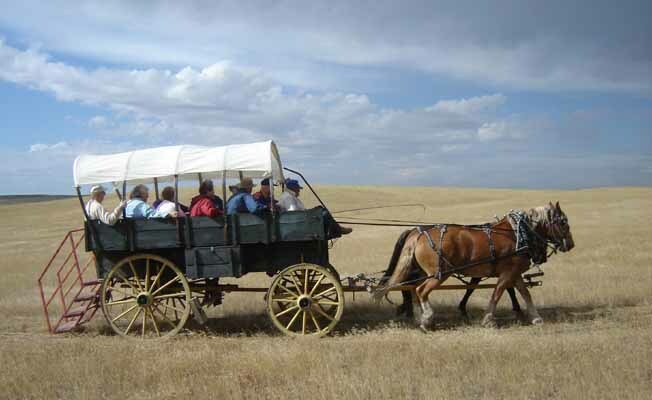 Other options before the Pappy's Cowboy Cookout are horseback rides for groups and/or individuals. Movies Far and Away and Lonesome Dove were filmed here. *Sample menu: steak, cowboy beans, Indian fry bread, fruit, coffee or juice. We customize the menu to suit your needs. Reservations necessary. 40+ persons for the best rates. 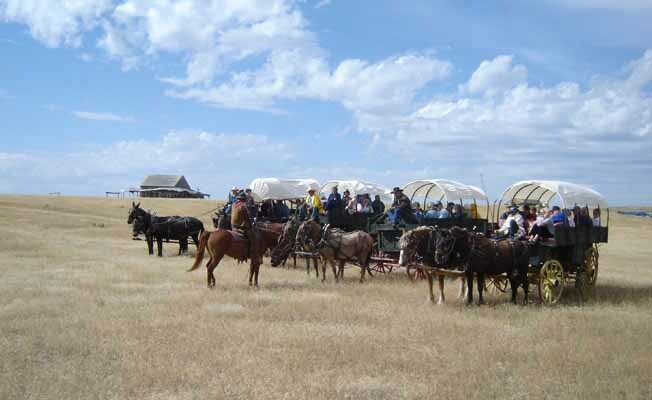 Other options: Custer Battlefield Reenactment, Custer National Monument, Pow Wow, Wagon Rides and Chuckwagon Meals, Pompey's Pillar Rock Historical Monument, Downtown Billings Montana wagon rides and tour. Come experience the West as its' Best! Call Jonathan at 406-672-5941 for more information. 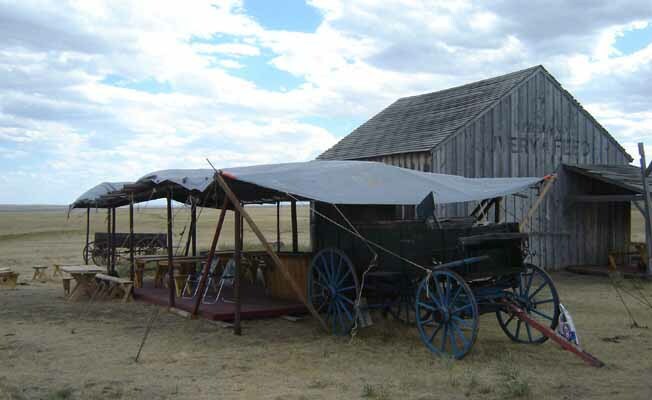 Pappy's Cowboy Cookout and Horseback Rides are located 15 minutes from downtown Billings. Take Interstate 90 eastbound until Exit 462. Turn right (south) on Pryor Creek Road and it's the first gate on the right. (Next to Interstate 90).